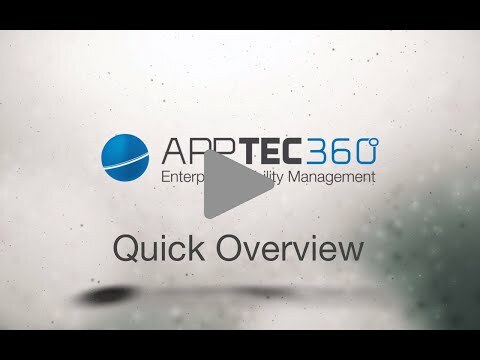 The AppTec MDM Agent lets you secure, monitor, manage and support your entire fleet of Android devices deployed across your enterprise, when working in conjunction with the AppTec Enterprise Mobile Manager Console. This enterprise-wide solution provides your IT department with a single, integrated view of all mobile devices, allowing you to increase help desk efficiencies, reduce support costs and improve the overall support experience for today’s corporate user. AppTec offers companies a free license for 25 devices. Step 1: Download and install the AppTec MDM Agent on your device through the Google Play Store. Step 2: Once you load the AppTec MDM Agent onto your device, activate the agent with an AppTec-issued company id, email and password. For more information on the AppTec solution, please send us a mail to contact@apptec360.com. IMPORTANT NOTE: Please contact your IT administrator before installing AppTec Enterprise Mobile Manager. The Enterprise Mobile Manager application will not operate without the necessary back-end software.